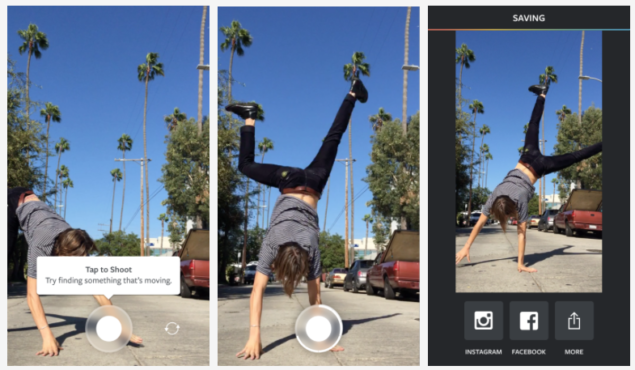 Instagram has today launched a new app for iPhone and Android, and it’s called Boomerang. More details on the app, what it does, and of course, download links, can be found right here. According to Instagram, Boomerang is ‘not a gif. it’s a Boomerang.’ In other words, the app takes several photos in burst and stitches them together. From there on in, you can play the tiny video forward or backwards if you so wish. It’s kinda like a Live Photo except that it plays back and forth, hence the name Boomerang. Press a button and the app does the rest. Boomerang takes a burst of photos and stitches them together into a high-quality mini video that plays forward and backward. Shoot in portrait or landscape. Share it on Instagram. Boomerang automatically saves it to your camera roll. 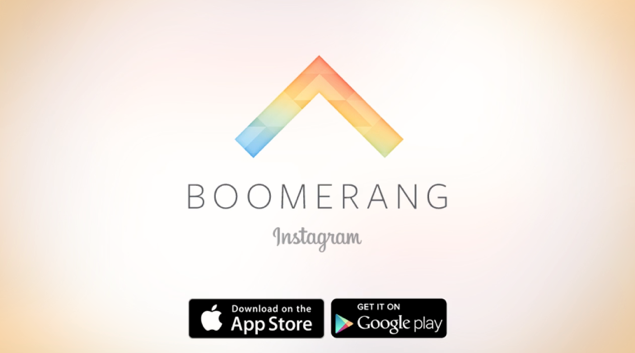 On the pricing end, like any other Instagram app, Boomerang is absolutely free to download. And like we mentioned above, it’s available for both iOS and Android today. Also keep in mind that the app is currently in its rollout phases so there’s a chance that it might not be available just yet for you to download, so be patient till it reaches your shore. You can download the Boomerang app for iOS from this link, and Android from this link. If you’re an avid Instagram user, then we highly recommend that you give Boomerang a try on your iPhone or Android device. Furthermore, also give other Instagram apps a shot as well, such as Hyperlapse for creating stunning time-lapse videos, and of course, Layout, for grouping photos (read: collage) together for sharing. We’re pretty sure that your inner creativity will be given an instant spark as soon as you give Boomerang a try on your device. The possibilities of creating fun content are absolutely endless with this release. If you do happen to try out Boomerang then don’t forget to drop your thoughts on it in the comments section below.